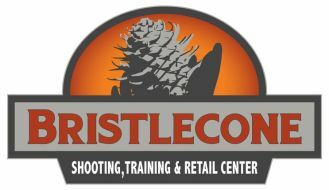 Bristlecone can facilitate private and dealer firearms transfers. To initiate a transfer from another dealer or an online purchase, please email [email protected] with a copy of the FFL and information on the shipment. We will not accept shipments from that are not compliant with Colorado State Law C.R.S. 18-12-302 with regards to magazine capacity over 15 rounds. It may take up to 24 hours for firearms to be checked in and prepared for pickup after arriving. Customers will be called as soon as their firearm is ready for pickup at our facility.